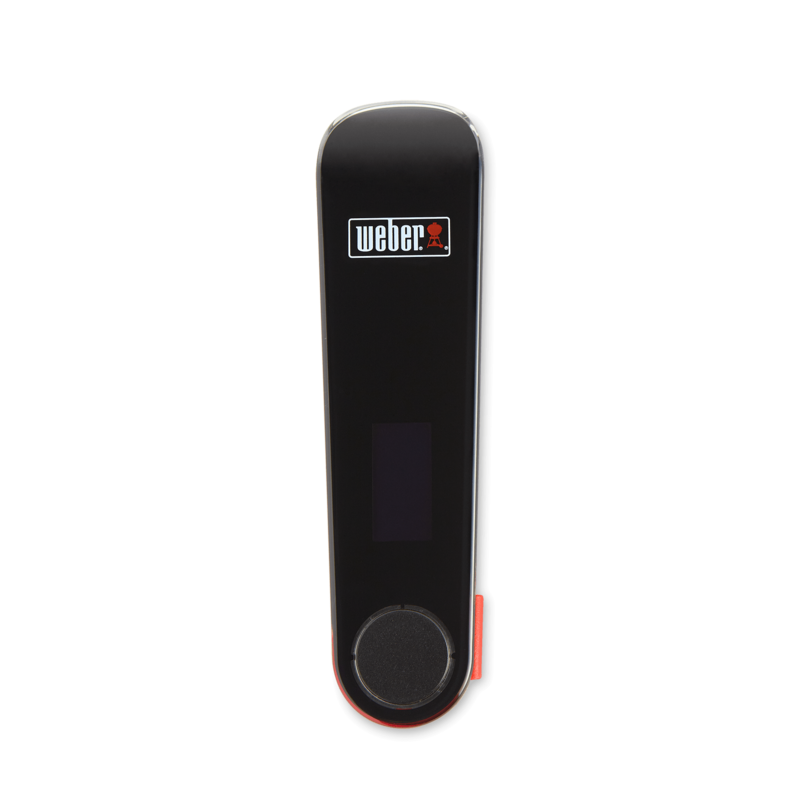 The Weber iGrill 2 is an app-connected thermometer that allows you to monitor the doneness of up to four cuts of meat, from beginning to end, and notifies you on your smart device once food has reached the perfect temperature to serve. 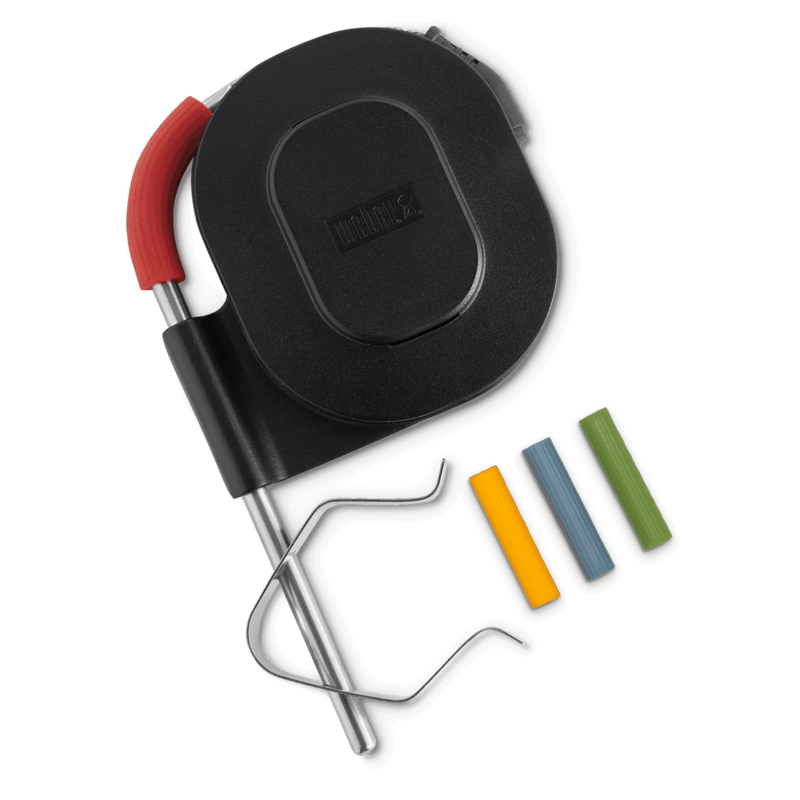 Whether you’re a seasoned barbecue master, or just digging in, it has never been easier to execute the perfect meal. 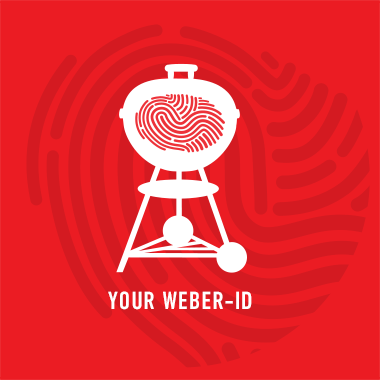 Take the guesswork out of barbecuing, and achieve your ideal doneness – without having to constantly check your meat. 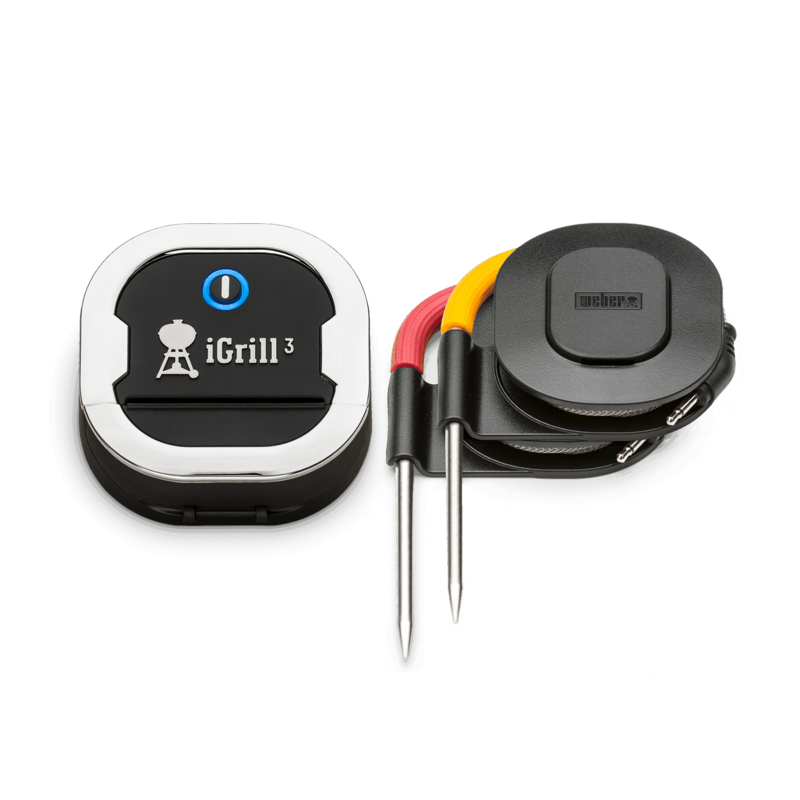 Use the iGrill 2 digital thermometer to track up to four pieces of meat simultaneously while achieving precise doneness levels on each. 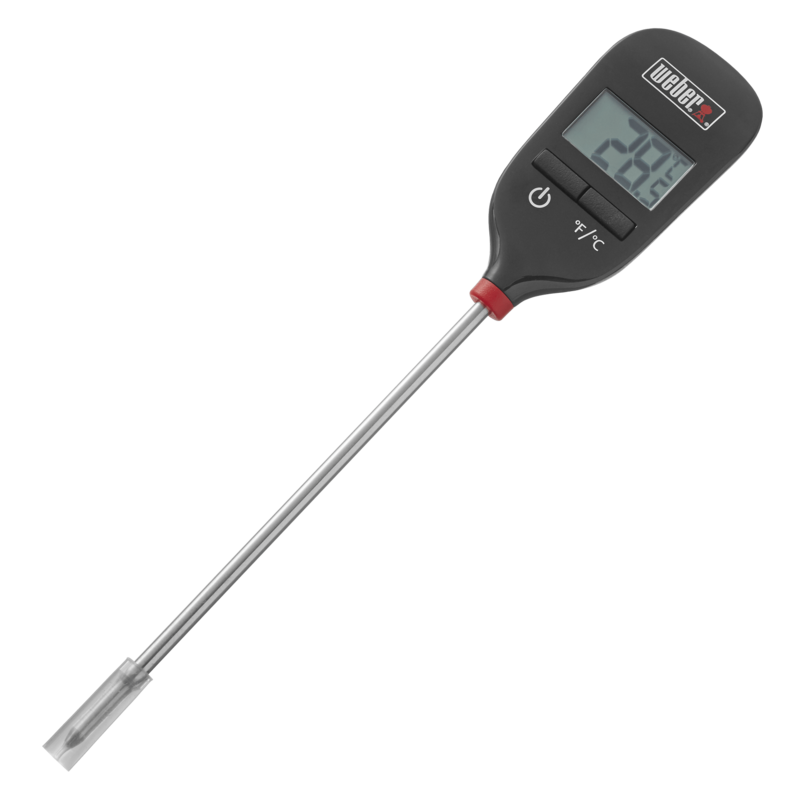 With 200 hours of battery life and a 45-metre line-of-sight wireless connection, this magnetic, barbecue-mountable thermometer includes two colour-coded, professional-grade meat probes and has a maximum four-probe capacity. 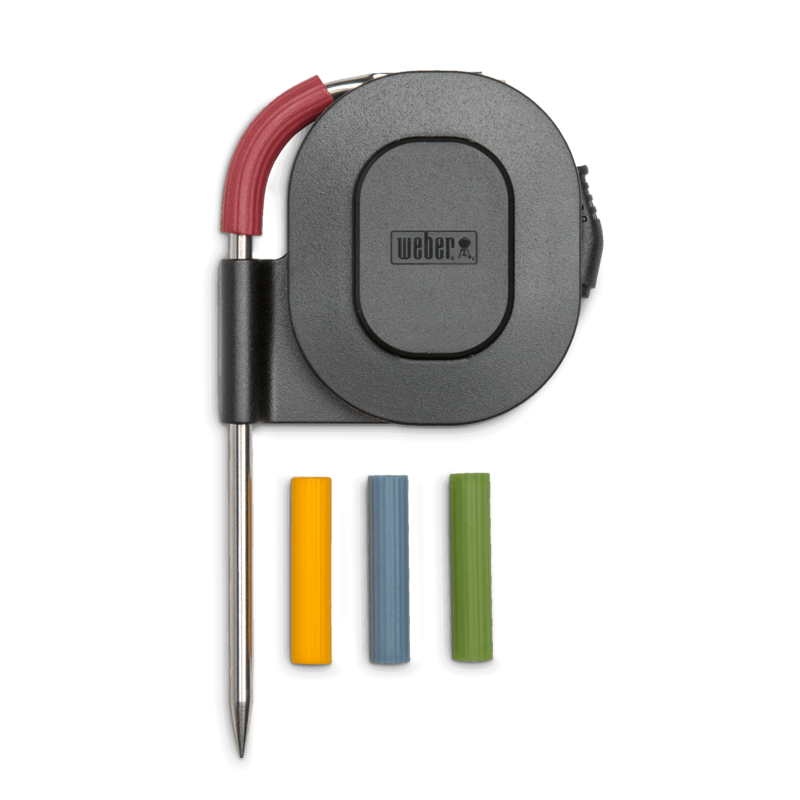 It seamlessly pairs with your mobile device via the Weber iGrill app to immediately alert you once your food has reached the ideal doneness. 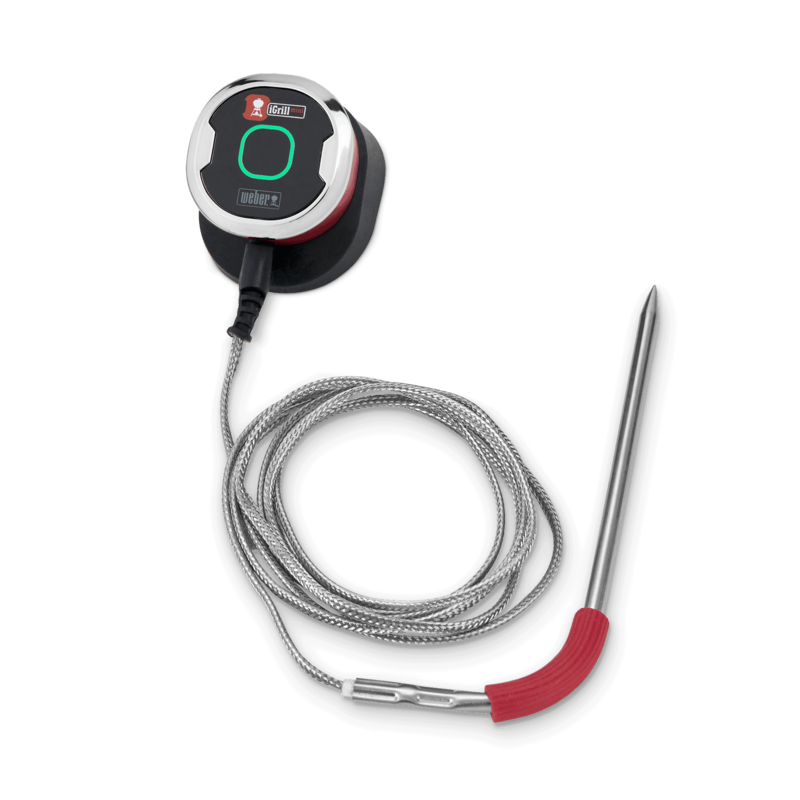 The iGrill 2 also features an illuminated display with LED temperature readout, which means you’ll never have to lift the lid on your barbecue or smoker and interrupt the cooking process.